The 2008 Financial Crisis: What Caused the Financial Crisis & Recession? 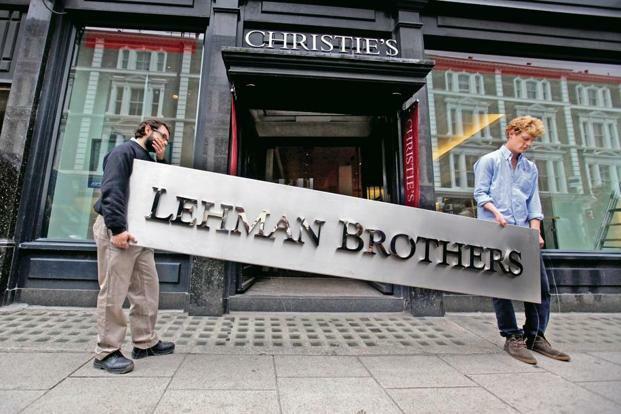 A decade ago, the 2008 financial crisis wreaked havoc on global markets as well as the world. The financial crisis has sunk some banks and paralyzed markets, resulting in staggering losses for many people out there. It is also considered by many economists to have been the worst financial crisis since the Great Depression of the 1930s. After 10 years, the causes and repercussions remain tricky to comprehend. What exactly set it into motion involves a whole series of complex questions with a number of interlocking answers. It all began with the use of securitization. Securitization simply means the pooling of debt and then issuing assets based upon that debt. 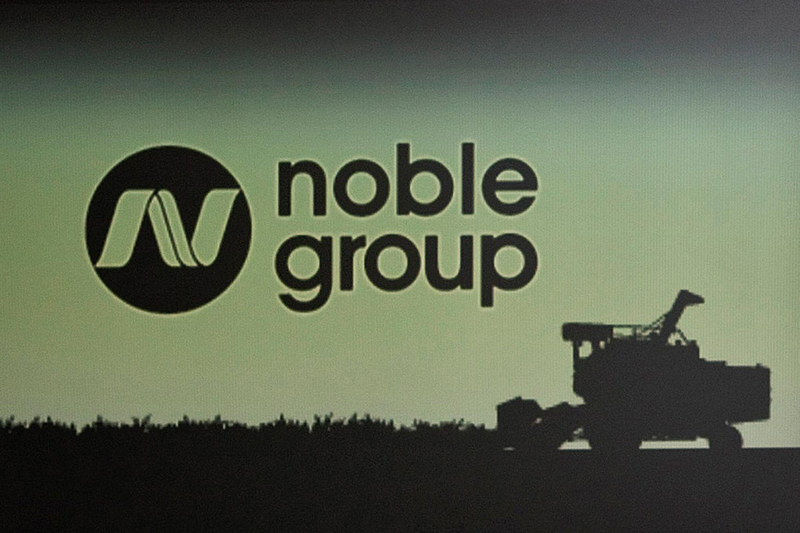 Noble Group, founded in 1986 by Richard Elman, is known for being one of the world’s biggest commodity traders but now its very survival is in question. The company is incorporated in Bermuda and is listed in Singapore Exchange. We have seen its market value wiped out from US$6 billion in Feb 2015 crises. This is a classic tale of smoke and mirrors, hubris and denial. Some events like Enron mark a generation. By no coincidence Enron’s business model was comparable to that of Noble, except that Noble has not yet filed for bankruptcy. Turkish Lira Meltdown: Does It Affect Singapore Economy? 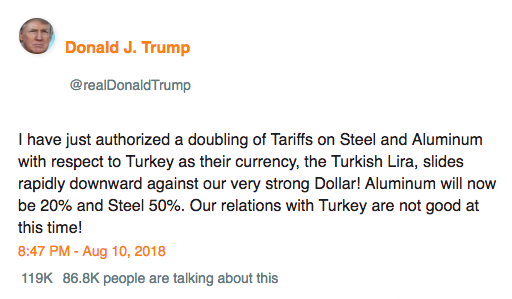 Everybody knows that the Turkish Lira has been going south toward a crisis, but Donald Trump, President of United States made a statement through Twitter after a speech was made by Erdogan, the Turkish President which lead the Turkish Lira plunge further. “There are various campaigns being carried out. Don’t heed them,” Erdogan said Thursday “Don’t forget, if they have their dollars, we have our people, our God. We are working hard. Look at what we were 16 years ago and look at us now,” Erdogan told supporters. 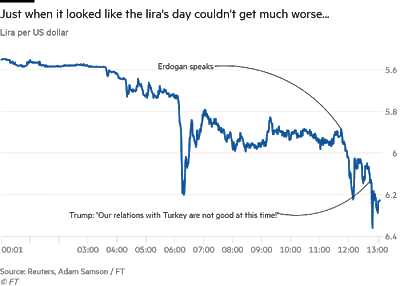 As you can see, Trump’s tweet has rubbed salt into the wound – heated up the crisis even further and caused the Turkish Lira to accelerate its decline. The Turkish Lira has then crashed as much as 20% within a few days. 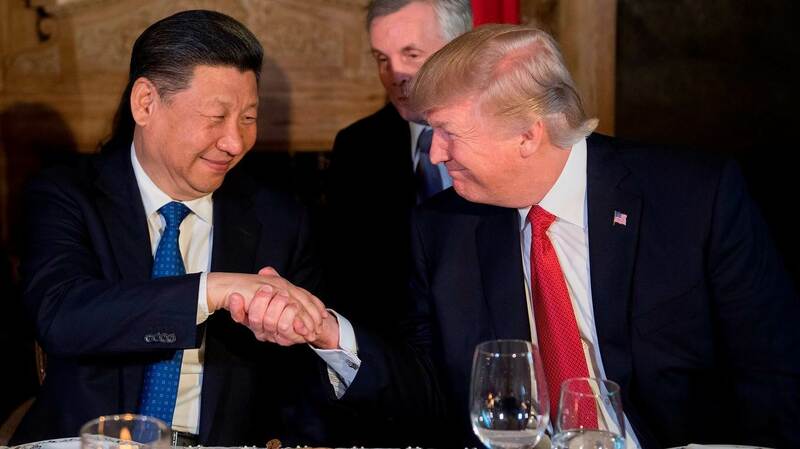 It is no surprise how one statement on Twitter from world leaders can have such a huge impact on the financial markets today. But how has it affected Singapore Stock Market? 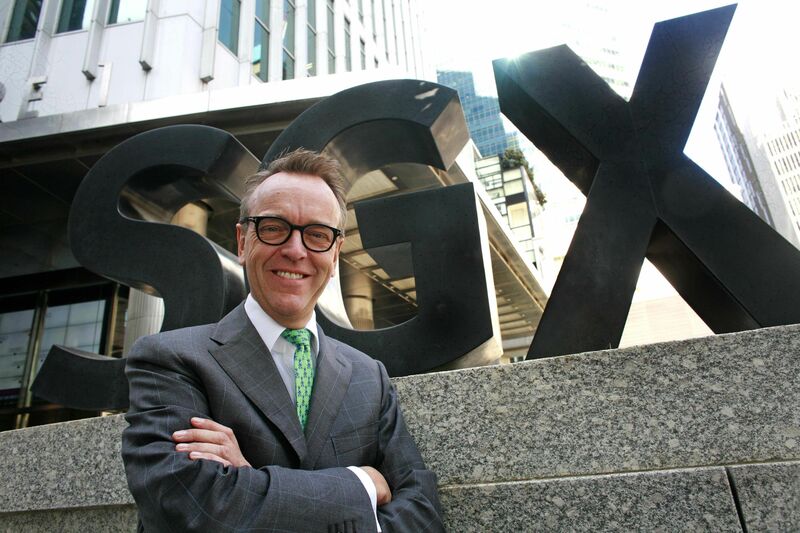 Magnus Bocker, who led the SGX after the global financial crisis, has died of cancer at the age of 55. Here’s how SGX faired under him. 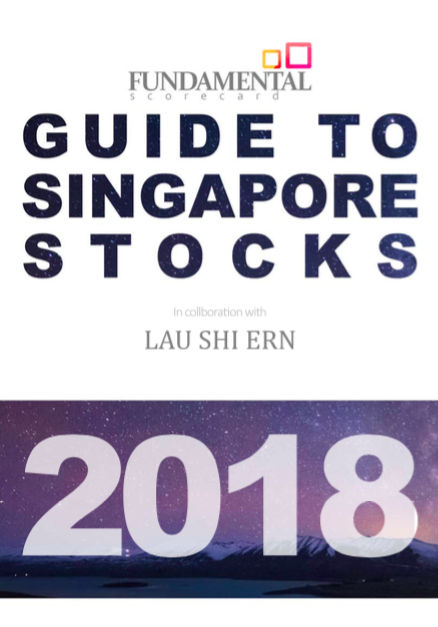 Prior to Mr Bocker’s role as SGX CEO from 2009 to 2015, he was the President of the Nasdaq Stock Market, and before that, he was the creator of OMX, the Nordic exchange. Mr Bocker held over three decades of experience in the financial industry and was often regarded as a driving force for change. This Interview Series where we will be interviewing some very important people and asking them questions that you, as a retail investor, want answered. 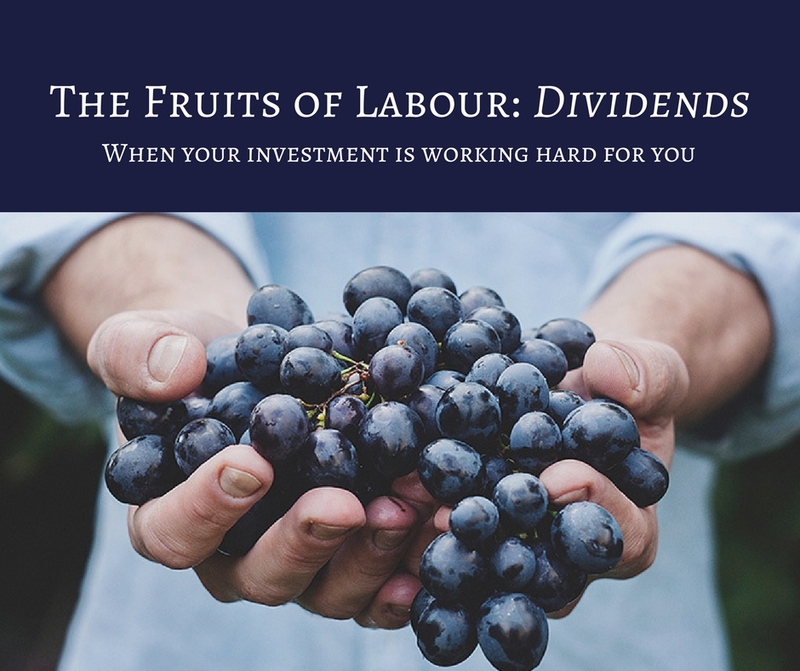 The aim of this series is not only to give retail investors a voice and help you become better at investing, but also to bridge the knowledge gaps between financial institutions.